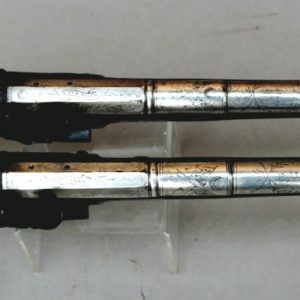 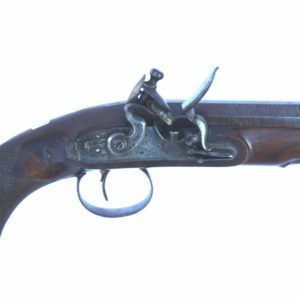 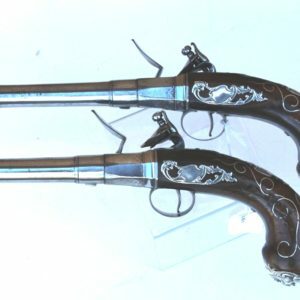 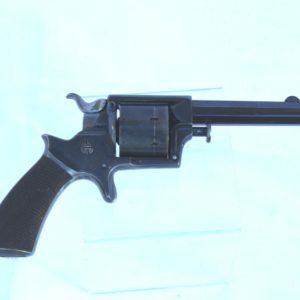 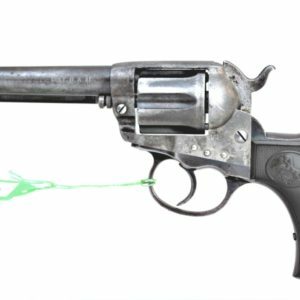 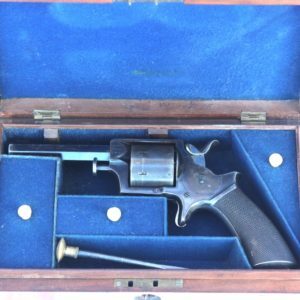 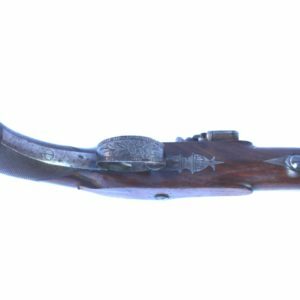 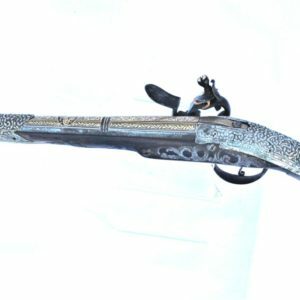 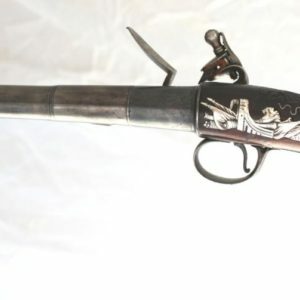 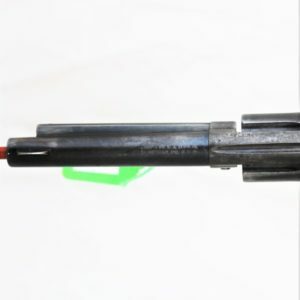 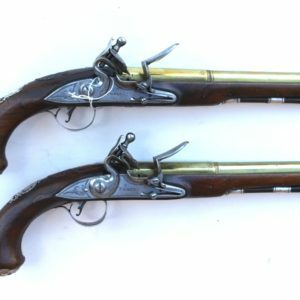 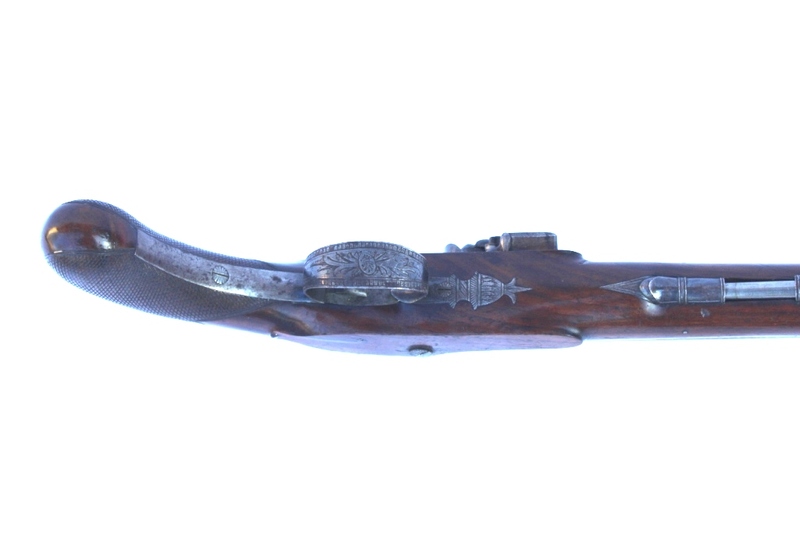 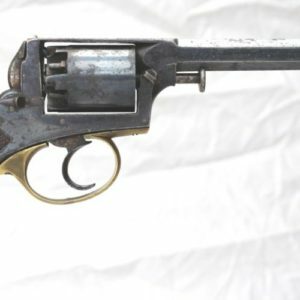 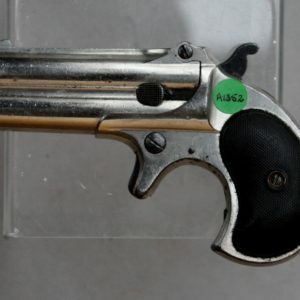 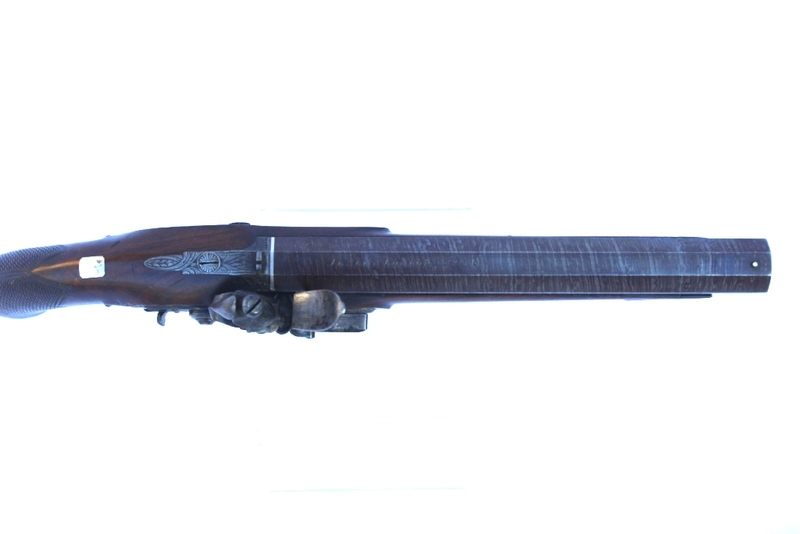 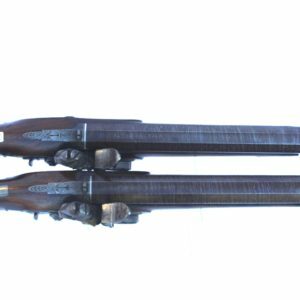 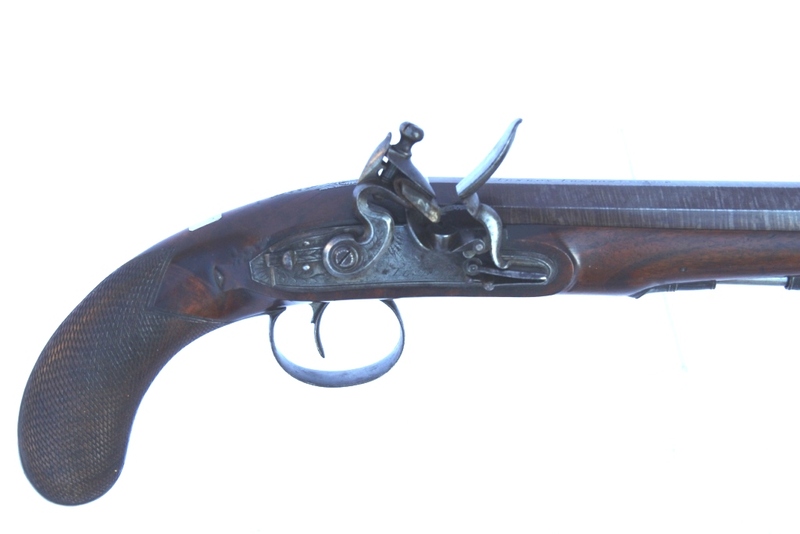 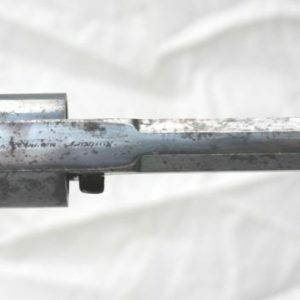 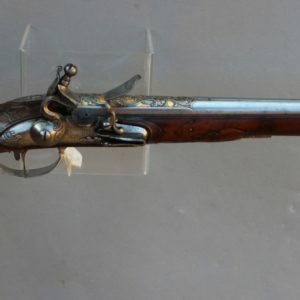 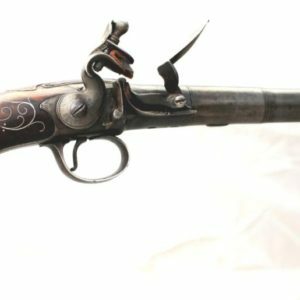 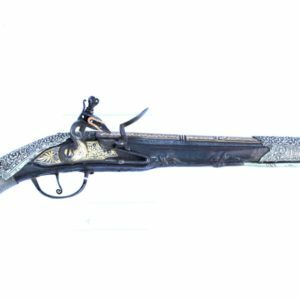 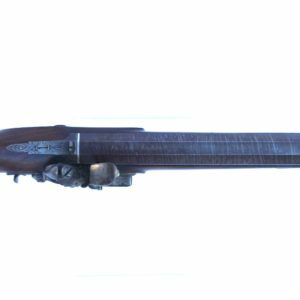 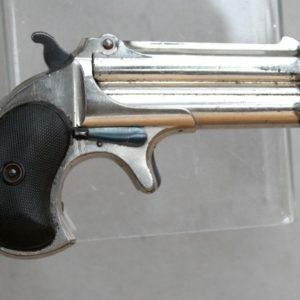 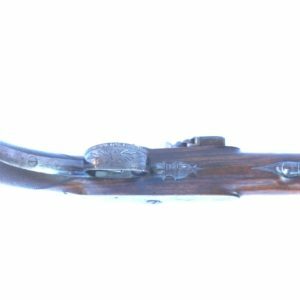 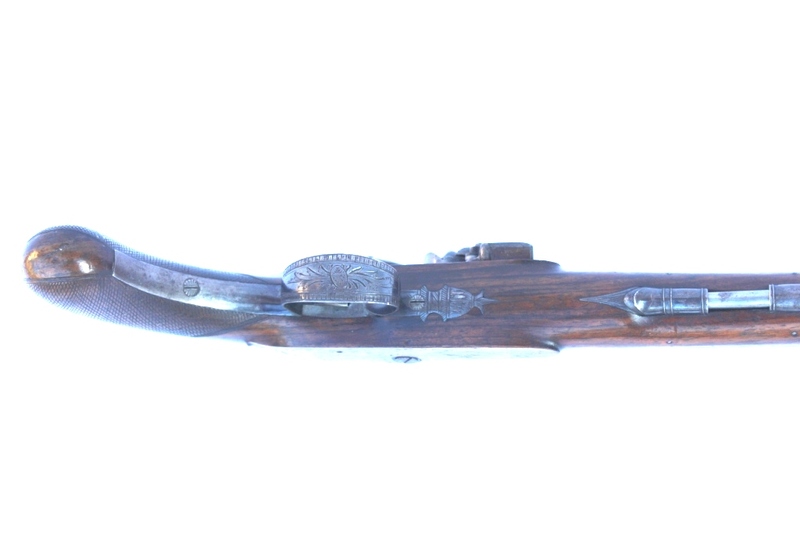 Category: Antique Pistols & Revolvers. 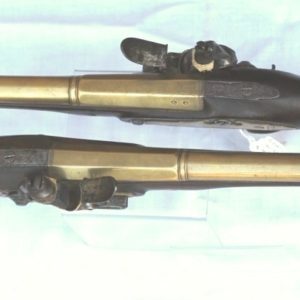 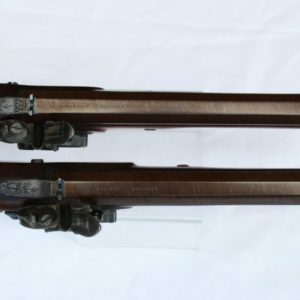 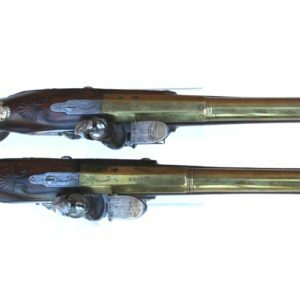 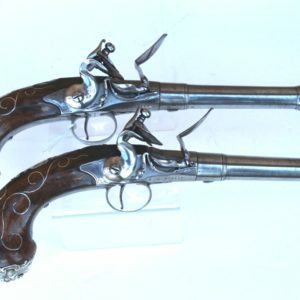 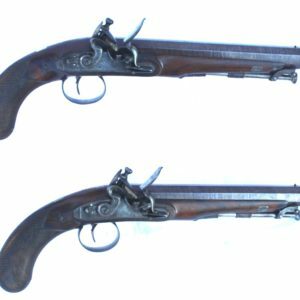 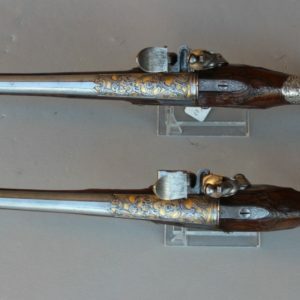 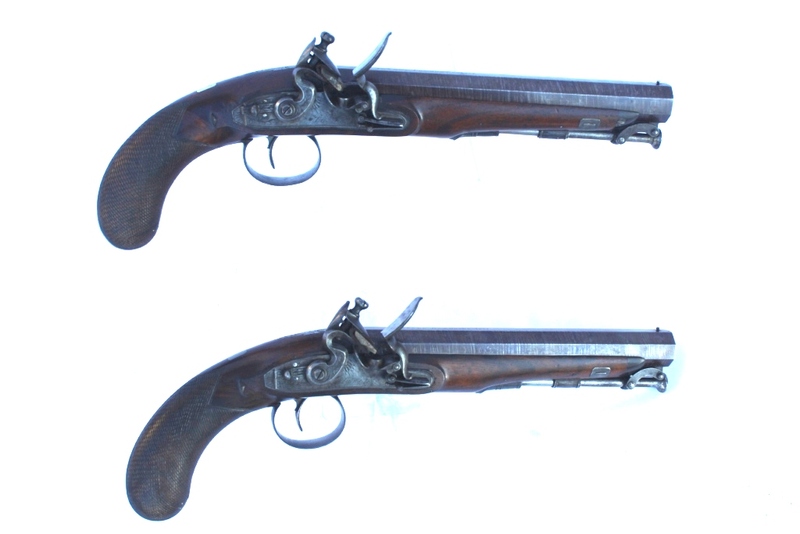 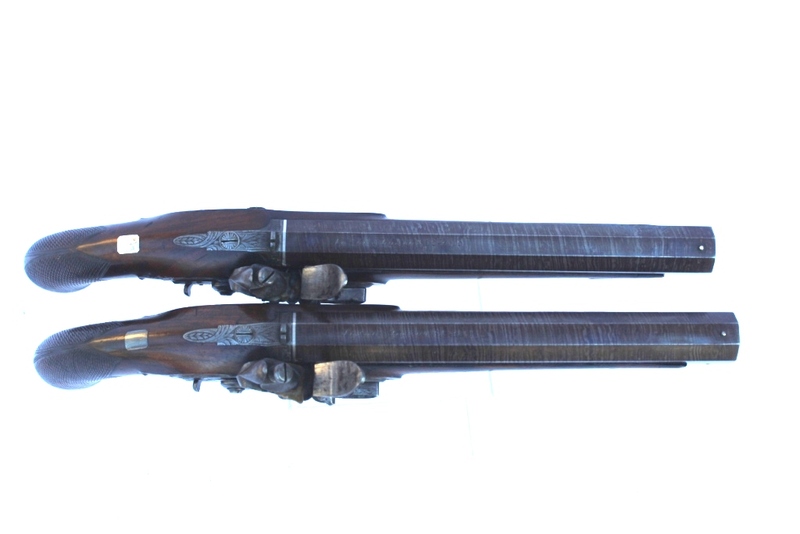 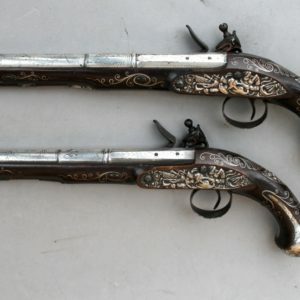 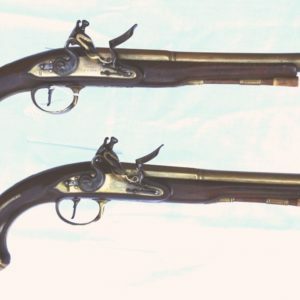 A fine pair of boxed 25 bore Flintlock Officers’ Pistols marked to Ilsley of London, with full stocks, heavy octagonal twist barrels, rainproof pans to the lock and captive stirrup ramrods. 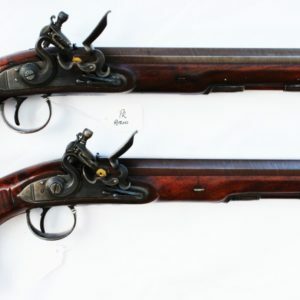 Condition: the barrels retain all their original brown twist pattern, the lock plates and furniture have most of their original finished with colour to the springs and the remaining original blue to most of the furniture.